User Experience (UX design) is the ultimate ingredient for a perfect application or a website. 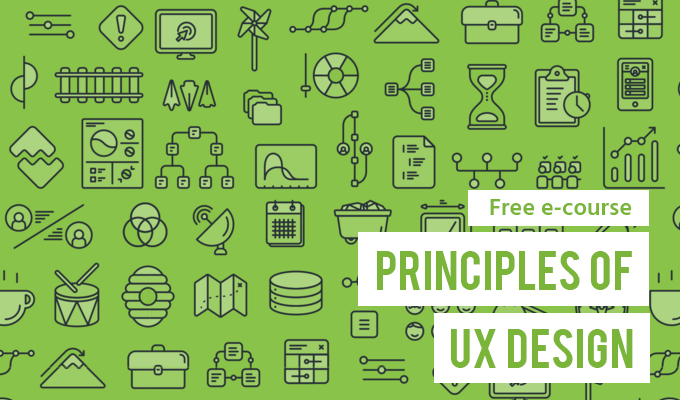 Are you a UX enthusiast? or a beginner in UX Design? this e-course is just for you.